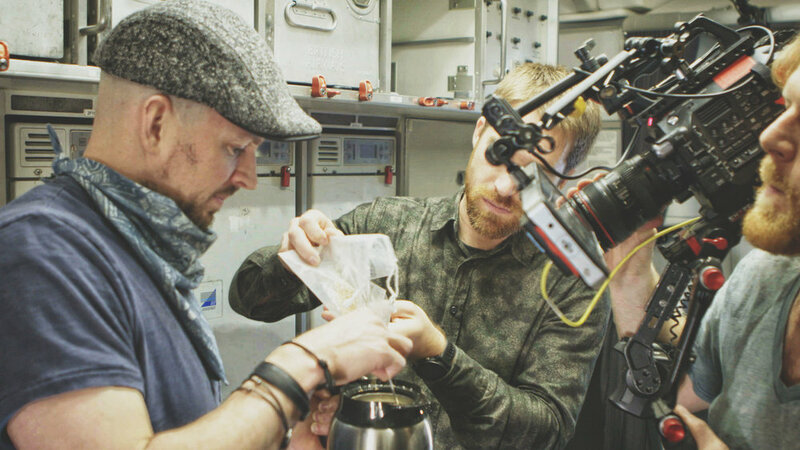 British Airways has collaborated with Scottish craft brewery BrewDog to create a one-of-a-kind inflight ale, named after the British Airways callsign, Speedbird 100. The Speedbird 100 IPA is brewed with a big taste to punch through the dulling affect that altitude has on a passenger’s sense of taste and smell. 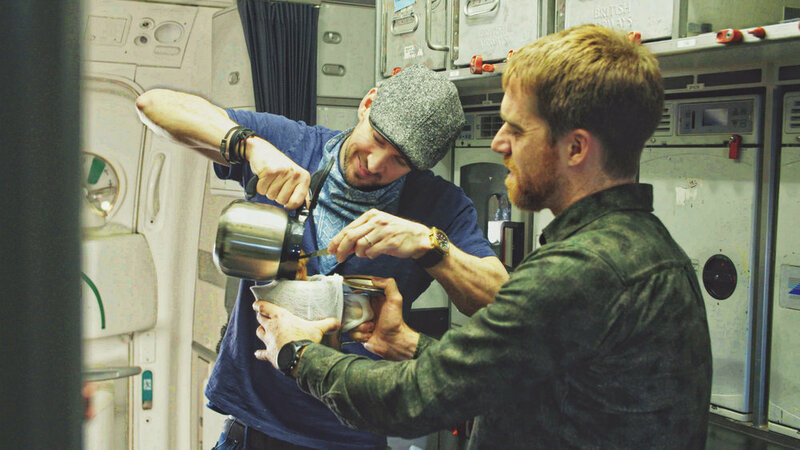 To celebrate the partnership, Brewdog founders Martin Dickie and James Watt used a three-pot coffee maker onboard one of BA’s B787 aircraft to brew a pilot batch while flying over Scotland. 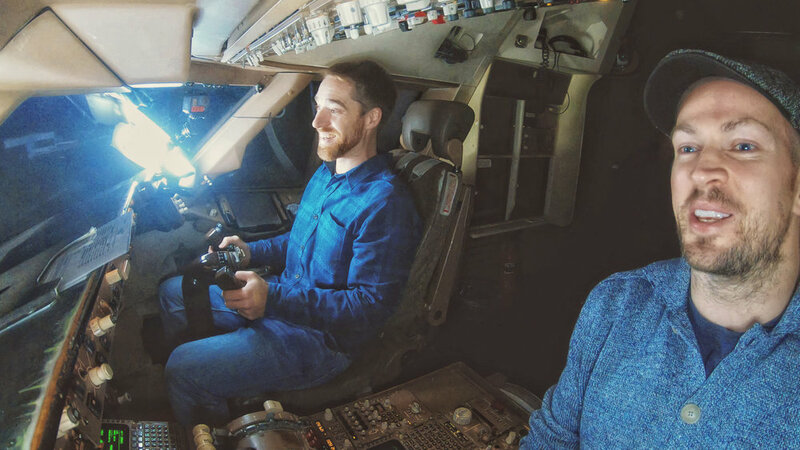 In July, passengers will be able to watch a special episode of The BrewDog Network’s The BrewDog Show, which tells the Speedbird 100 story. REDTAIL MEDIA produced both the show and commercial while aboard British Airways’ huge Boeing 787 Dreamliner. The collaboration was an incredible experience, and the attention and access we received from British Airways was incredible for such and ambitious branded endeavor.